Everyone agrees that the wedding day is one of the most unique and memorable instances of any life. It is also a universally acknowledged truth that it is the most stressful and overwhelming time because planning it takes Mission Impossible skills. But there is a silver lining of hope. With two easy tips, anyone can organise a wedding expertly. From the catering services in the wedding event to the venue, these ideas offer a professional mindset to planning a wedding. • Start with important decisions. The day two people get joined in a holy union is filled with big and small decisions. Most of us get bogged down with the little things, and that’s what creates issues and hassles. So, the first tip is to get all the necessary details out of the way. Once they are done and dusted, you will have time and peace to get on to other choices. What entails the crucial elements of a wedding? 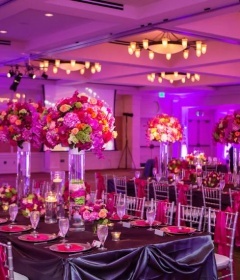 o The first in planning a wedding is the size of the party because it will impact the venue you pick and the catering capacity you will need. Create a rough estimate of your guests. 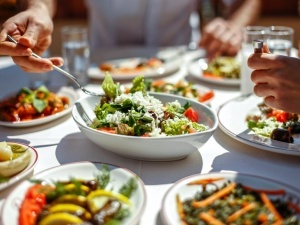 Look for popular catering services that can serve the best and make it a memorable occasion. 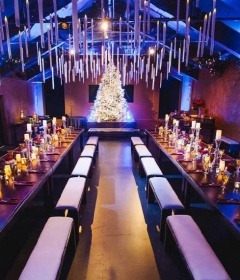 o Once the size of the party is apparent, the next decision in wedding event planning is the venue. 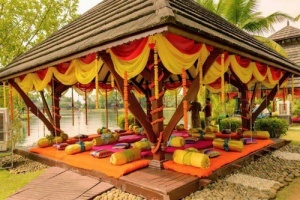 Let’s say the wedding is to be held in Chennai and will have about 300 guests; Shortlist venues, meet with the owners or managers and find out all the services they provide. 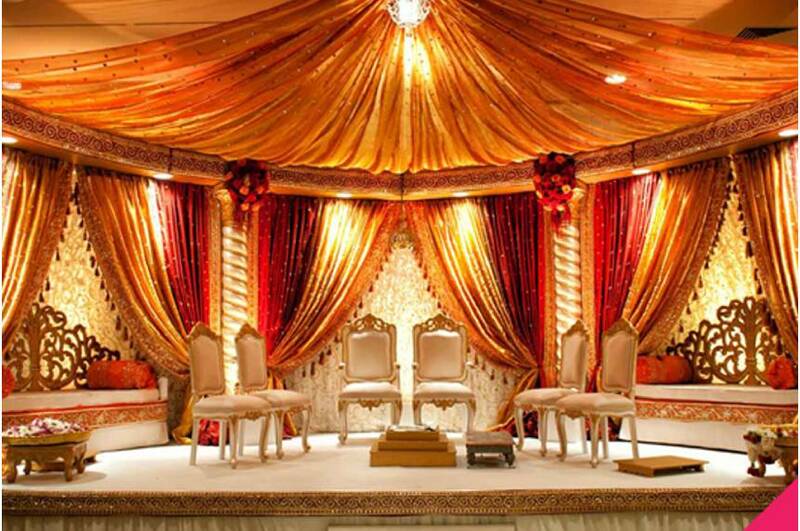 Then ask for a formal quotation along with the dates the site is free for booking. Compare the different quotes with the amenities each venue provides and then pick the best option. A simple trick to finding the ideal place is to attend an event in all the shortlisted sites. They will give a cursory idea of the services and support. • Create a budgetary limit. Every wedding is an expensive affair. The only way to ensure that it stays even remotely within sight of a budget is to make one. It is easy to get swept along the flow and keep adding elements to the wedding planning. But with each addition, the budget also climbs. Therefore, it is imperative to know your financial limits at the start of the wedding preparation and then stick to it like super-glue. Add a 20% buffer to the budget you make for emergencies or unexpected prices. Also, if you overspend in one arena of the planning, then balance it out by cutting back on some other aspect. Furthermore, pay off all the significant chunks of the wedding and then come to smaller things like wedding attire.